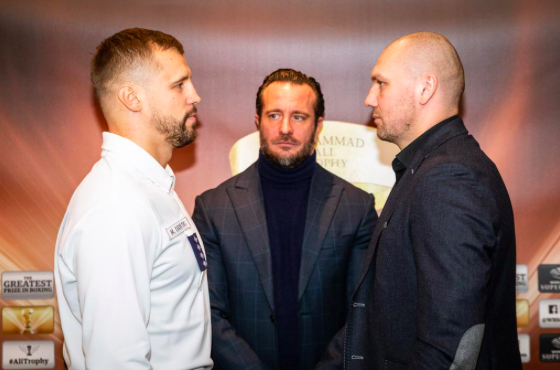 Latvia’s Mairis Briedis (25-1, 18 KOs) and Poland’s Krzysztof Glowacki (31-1, 19 KOs) exchanged words and went head-to-head at the kick-off press conference in Riga ahead of their 200lb semi-final clash at the Arena Riga in Riga, Latvia. Both combatants defeated their quarter-final opponents by unanimous decisions. No. 1 seed Briedis beat Germany’s Noel Mikaelian to claim a spot in the semi-final, while 3rd seed Glowacki took the win against Russia’s Maksim Vlasov. “I cannot wait to get in the ring in Riga,” Glowacki told after Monday’s press conference in Latvia’s capital. “I fought here in 2017 on the undercard of the WBSS quarter-final Briedis vs Perez. I remember a wonderful atmosphere and thousands of fans cheering for Mairis. Hometown hero Briedis, who came straight from his part-time job as a policeman to the press conference, is looking forward to getting a second chance to reach the 200lb final. Last year he came as close possible when he lost via a split decision to Ukraine’s Aleksandr Usyk at the Arena Riga. “The reason I am in my uniform is that I came right from work,” Briedis. “But now it is time to spend more time in the gym. I am looking forward to the exceptional atmosphere at the Arena Riga and another WBSS semi-final. Another possibility to achieve what I didn’t in the first season. 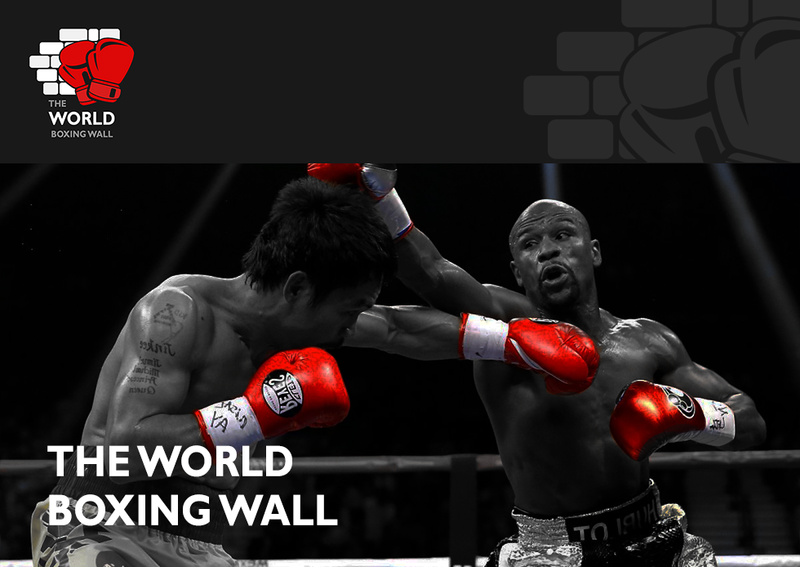 “We expect to see two of the best fighters on the planet battle it out for a space in the final of the Ali Trophy,” said Kalle Sauerland, Comosa’s Chief Boxing Officer. “Glowacki is someone who has reached the top of the game already, he has been a world champion after a ‘fight of the year’ against Marco Huck, where he showed what an outrageous warrior he is knocking out the record title defending champion. Tickets for the hotly-anticipated semi-final in Riga on June 15 will soon go on sale. Fans in the U.S. and Canada can watch the Ali Trophy semi-finals LIVE, exclusively on DAZN. Fans are encouraged to sign-up for Ticket Alerts to receive an email reminder when tickets can be purchased.